to compete for the Star Hellas and Miss Hellas crown and title. I AM ONE as the organiser of the Star Hellas and Miss Hellas competition, provides titleholders with international access to Miss Universe and Miss World, competitions. It advances opportunities for young women who embody the Miss World mission of ‘Beauty with a Purpose’ and the Miss Universe Organization’s ‘Confidently Bautiful’ to inspire young women to pursue their personal and professional goals while making an impact in their communities through worthy causes. 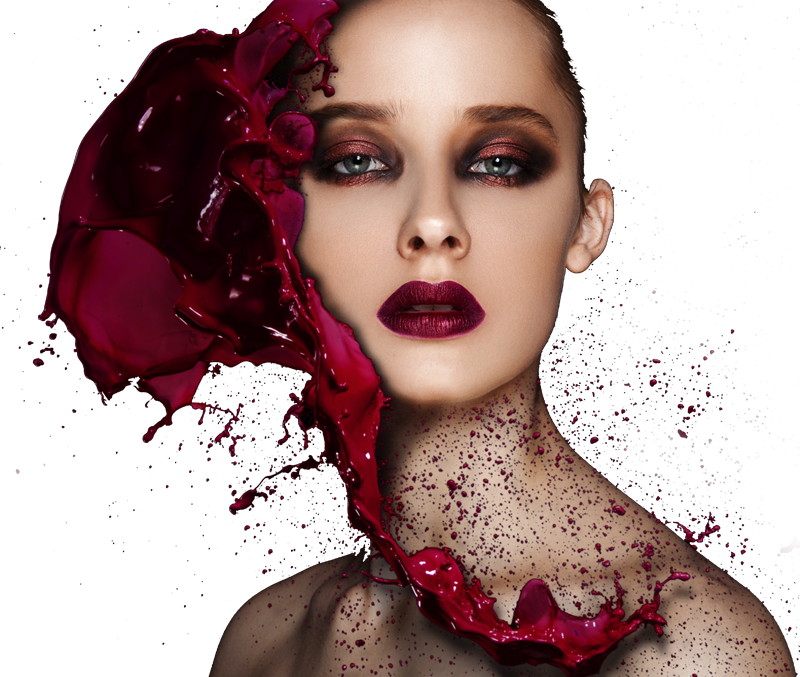 The winners gain exclusive access to events such as fashion shows, opening galas, as well as access to casting calls and international modelling opportunities. The mission of the organizers is to nurture and support contestants along their paths to personal and professional growth. 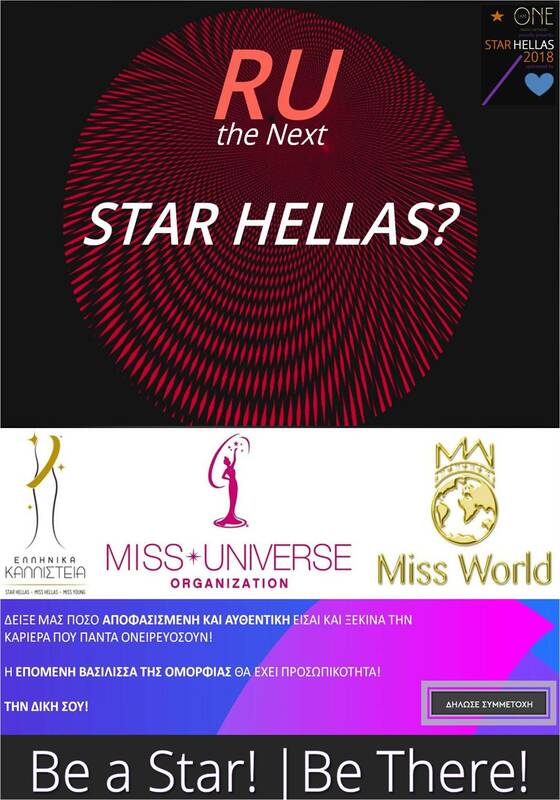 The Star Hellas and Miss Hellas Competition returns with contestants competing for the crown and title which will change the course of their life forever. This year the pageant promises to be more exciting and unforgettable. Hundreds of applications are received yearly, for the finalists to be selected to participate in the once-in-a-lifetime event. The Star Hellas and Miss Hellas contestants are self-confident, elegant, charismatic young women that honour the representation of their country at home and around the world. The pageant is in line with the aspirations of today’s young women who pursue their own goals and ideals to promote their role within society. These ideals are emphasised by the associated charitable causes which benefit from Star Hellas’ patronage. Creating opportunities for all our contestants, and empowering them to succeed. We are keen to encourage young women to grow in confidence, build their self-esteem and reach for their goals on both a personal and professional level. The I AM ONE Organization provides life changing opportunities and has exciting plans already in place for the coming years and we want you to join us! Following a casting and interview, the semi-finalists will be selected and will go on to compete in Swimwear, Evening Gown, Final Question and Final Look during the final night event. Fans will be able to vote for their favourite contestant. The fan vote, in coordination with the judges, will help determine the winners. The 2 hour special programming event will include musical performances. Confidence is the most attractive quality a beautiful woman can possess. Women aspiring to become Star Hellas and Miss Hellas must be intelligent, well-mannered, and cultured. The journey to the crown requires discipline, hard-work, unwavering dedication and will to succeed, but throughout to abide to Beauty with a Purpose and feel Confidently Beautiful. The winners are assigned a one-year contract with the I AM ONE Organization tied to a cash allowance for their entire reign, a modelling portfolio, beauty products, clothes, shoes, as well as styling and fitness services by different sponsors of the pageant. This is what frames our ‘Beauty beyond Imagination’!! !